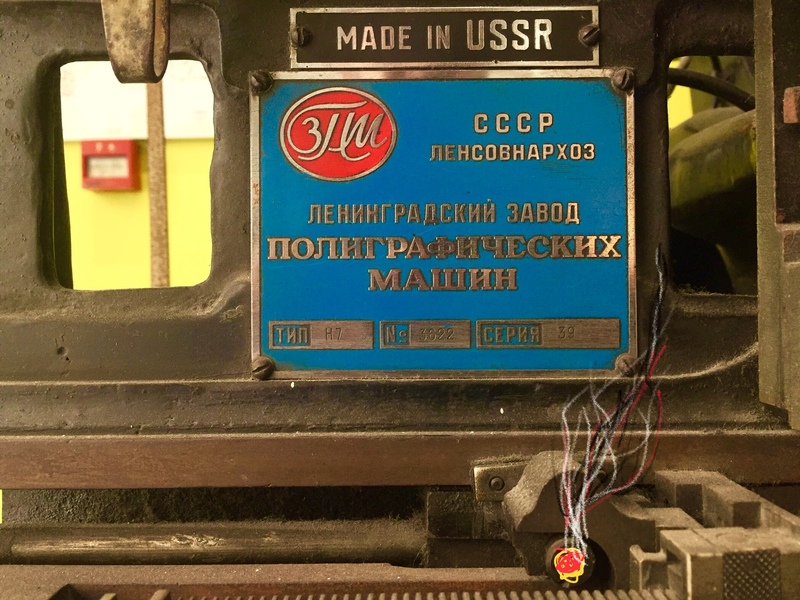 Made in “Mother” RUSSIA, —of Course! Wait for it, wait… SFC Oddball is “acquiring” a T-80 main battle tank in the form of a LinoType used by non other than The “motherfucking” New York Times…. reverse engineering follows. Publicado el 06/06/2018 por Armando Segovia. Esta entrada fue publicada en Las Postales de Armando Barbas. Guarda el enlace permanente. ← JUST A QUICK REMINDER..